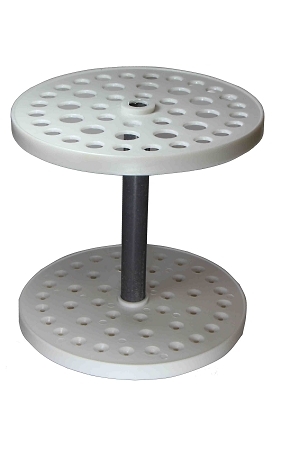 Moulded in white polypropylene. Accept 44 pipettes of up to 15mm. 30mm diameter base.